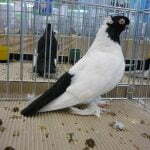 The Spanish Strawberry Eye Pigeons – or also known by the names: Oeil de Fraise, Spanisches Erdbeerauge, Occhio in Fragoia, ИспанскаяКлубникаГлаз – is one of the varieties originally from North Africa, later incorporated and bred in Spain, and considered one ancient races that have been detected for several centuries ago in Europe. 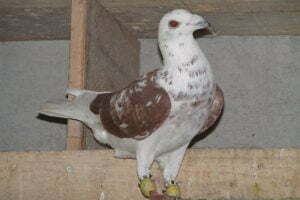 Finally, at the beginning of the 21st century, was introduced and introduced in Germany as one of the standard varieties. 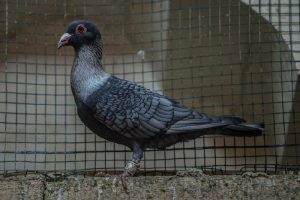 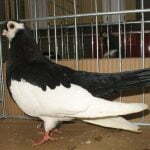 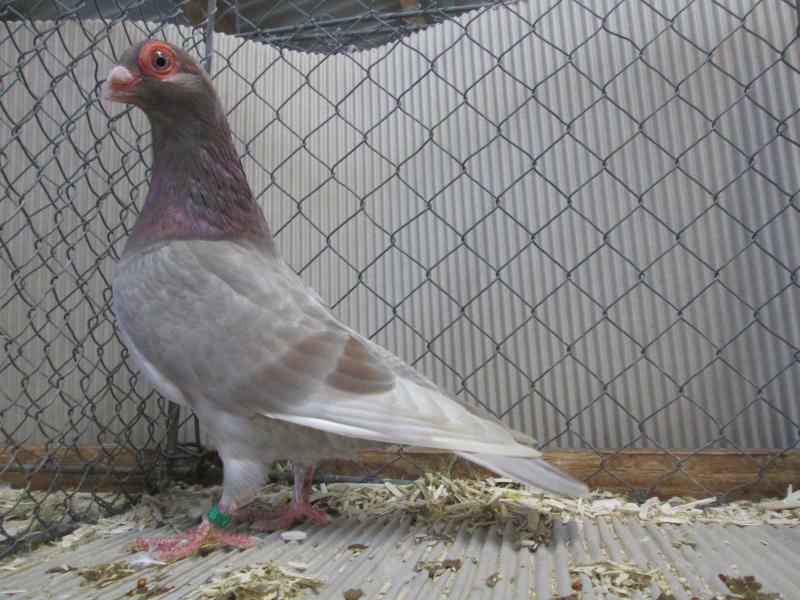 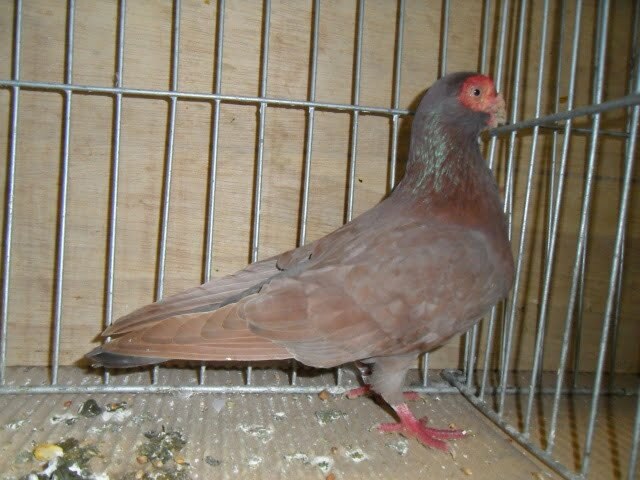 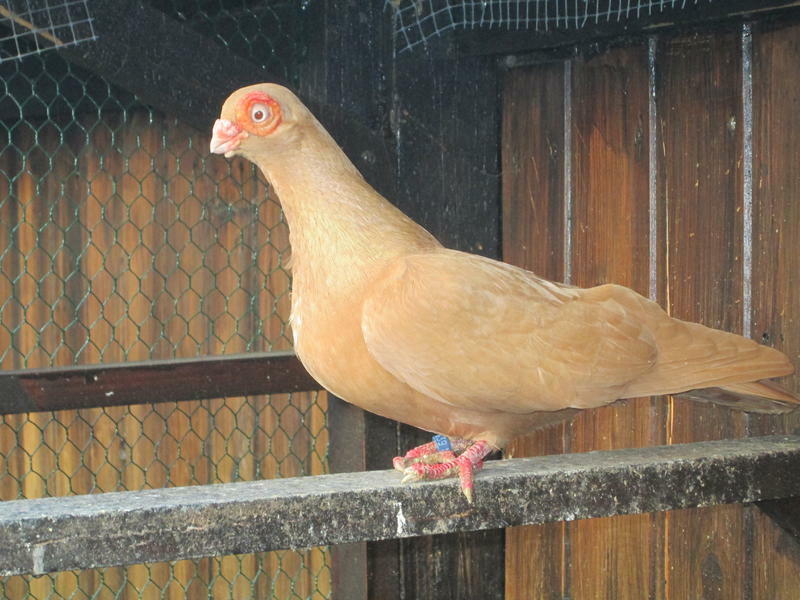 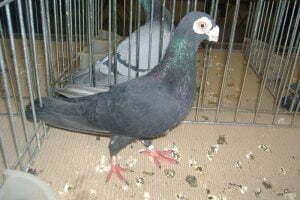 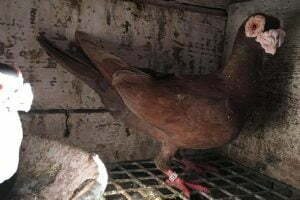 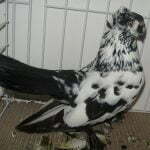 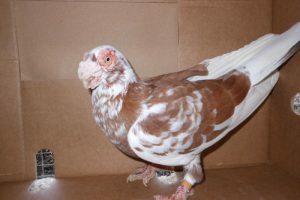 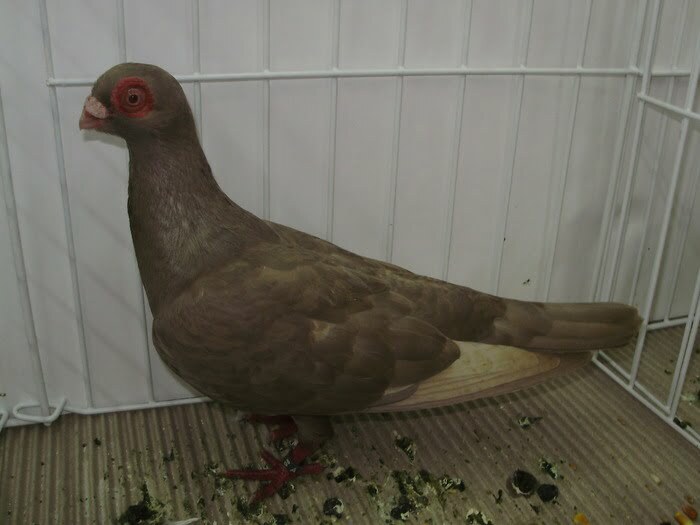 Varieties grouped into this type of spanish wattle pigeons, according to existing records, are still rare, and captive breeding is still done by certain breeders, both in Spain and in Germany. 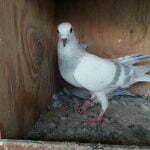 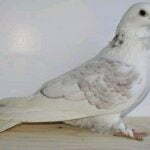 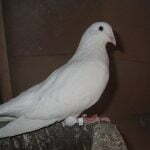 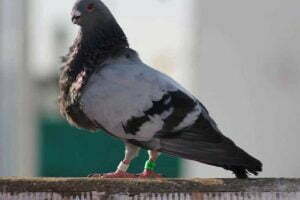 This variety has excellent flying ability, but it seems more appearance to be the focus of attention.